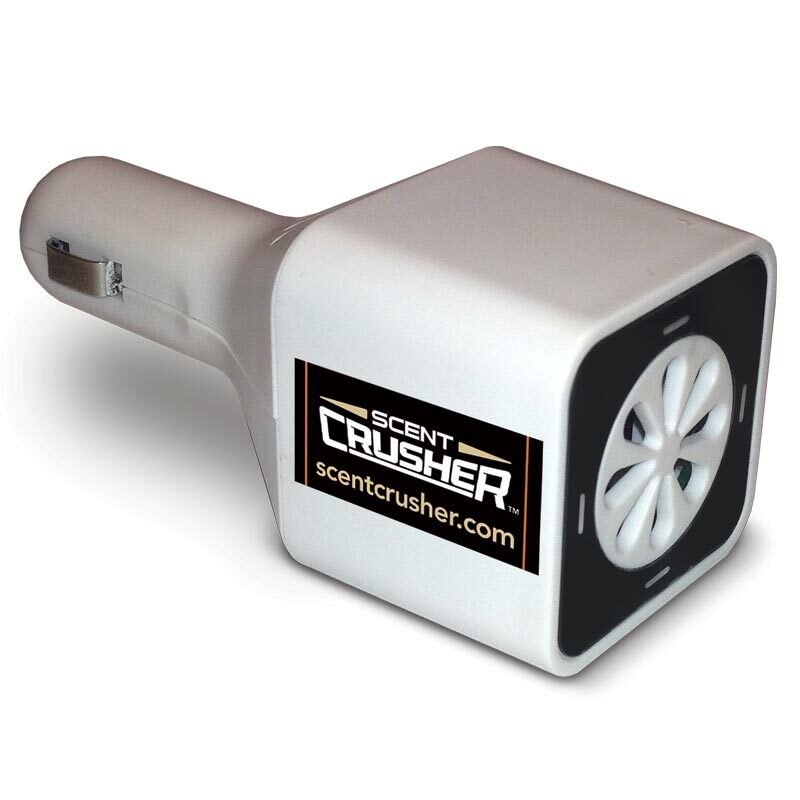 The Scent Crusher Ozone Go is designed to remove odors and contaminants from your vehicle using the power of ozone. 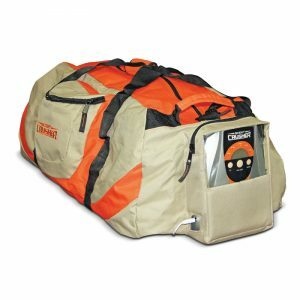 The chemical free ozone destroys odors in 30 minutes. 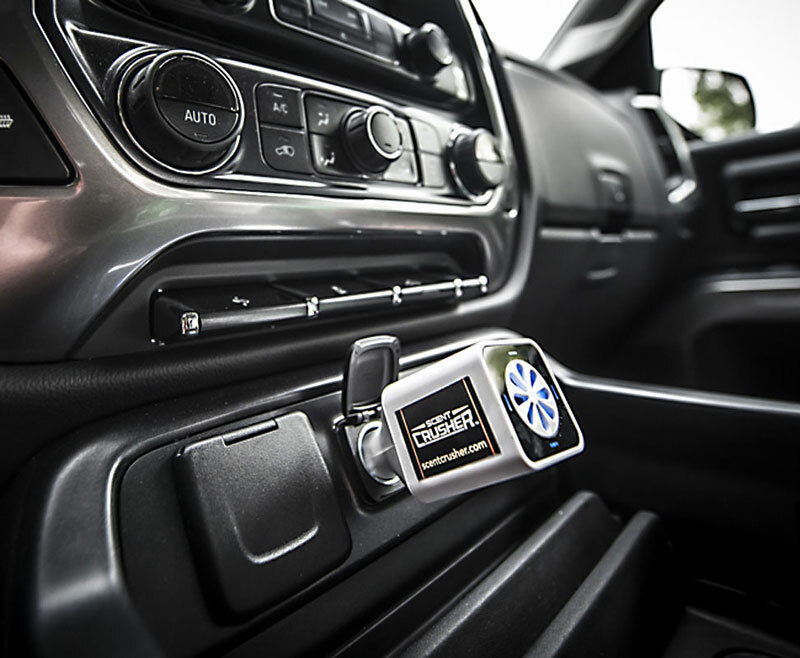 Simply plug the unit into your vehicle’s 12-volt outlet for hassle-free use. 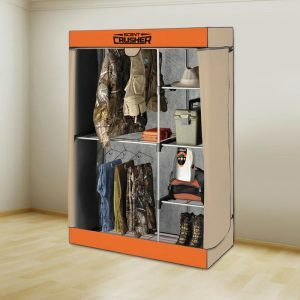 Declared Best New Product at the ATA Hunting Show.